US Made Carbon Fiber Wheel Set for Road Cyclists. RD DT 240 Hub. 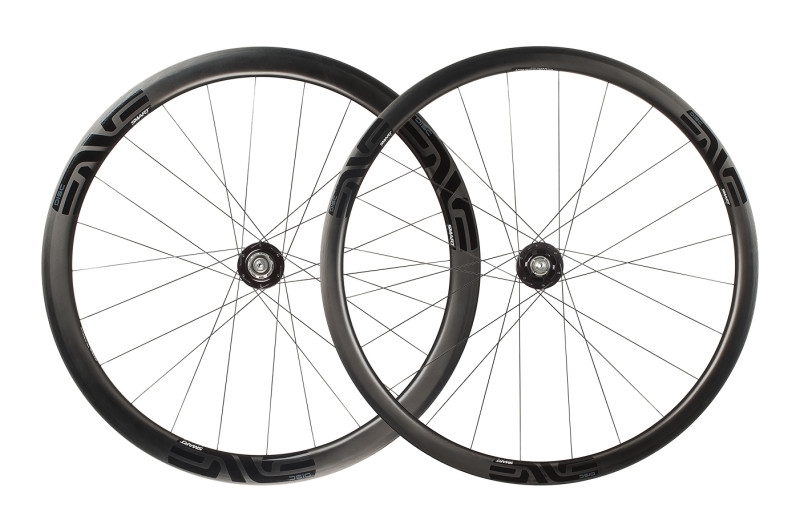 US Made Carbon Fiber Disc Brake Wheel Set for Road, Cyclocross and Gravel. RD DT 240 Hub. 29 Inch Carbon Fiber MTB Wheel Set. 15 mm Front, 12 x 142 Rear Thru-Axel IRT Hubs.